‘General Bandwidth’ was founded in 1999 in answer to the burgeoning digital communications market’s expansion and need for software-based controls. Now known simply as Genband, the firm describes itself as a specialist in IP-based real time communications software for fixed wireline, mobile and cable service providers and large enterprises. Perspective16 is an event and a showcase for Genband and its Kandy Platform-as-a-Service technology. Kandy’s core proposition is to exist as an abstracted-for-ease technology stack for firms to engineer communication and collaboration functionalities into their applications – even previously disconnected monolithic applications. 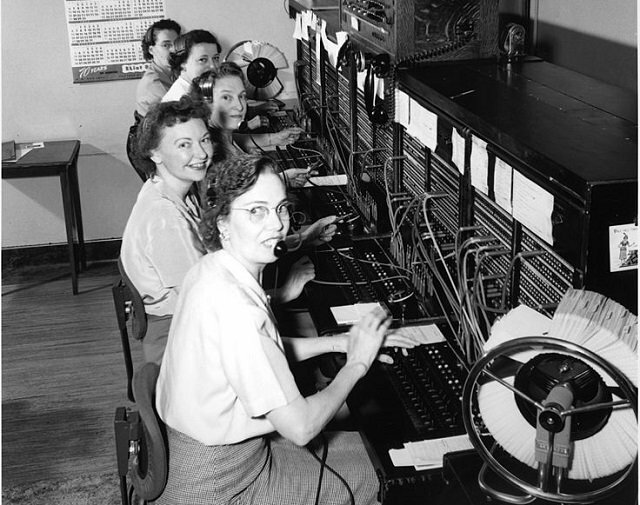 In a world of Unified Communications (UC) and cloud datacentre-based telephony controls, the post-war era switchboard operator can finally hang up her twinset and pearls and let the software do the work.